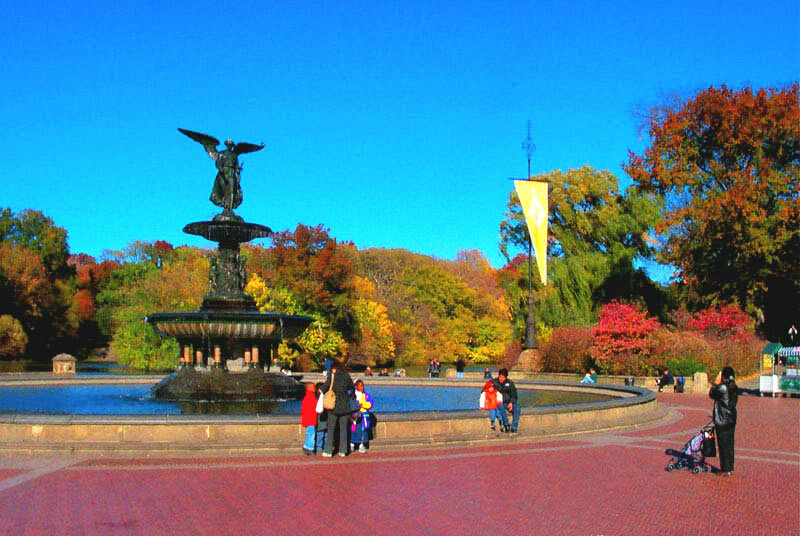 Miami In Focus Photo Gallery of the Bethesda Fountain C72 in Central Park. 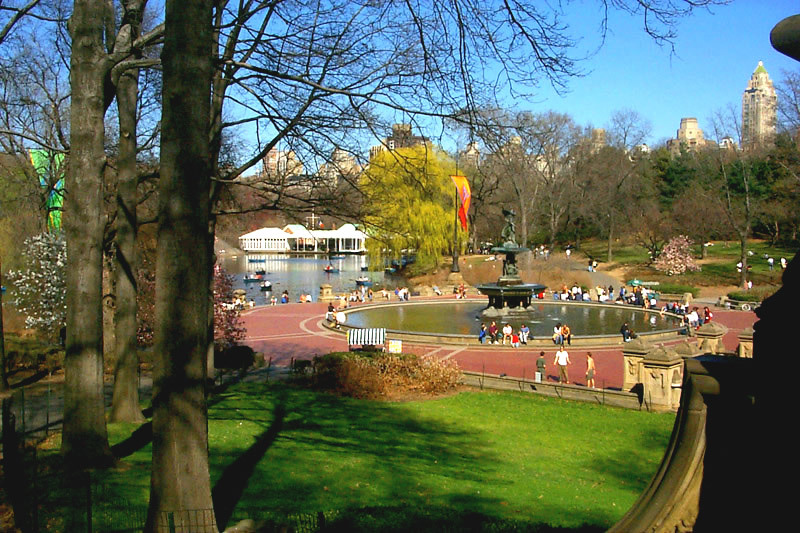 The definitive crown jewel of Central Park, is one of the most famous and universally loved fountains in the world, Bethesda Fountain. 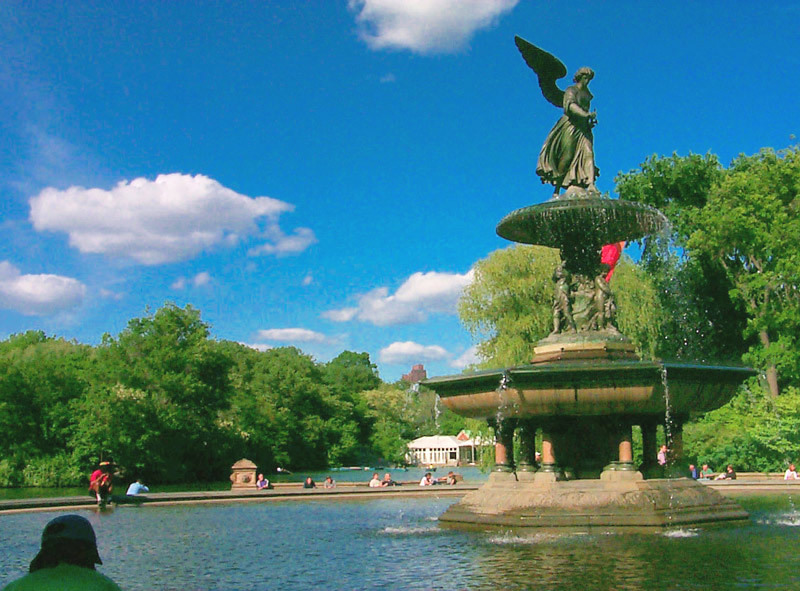 Designed by Emma Stebbins, the centerpiece of the"Angel of the Waters" was the only sculpture commissioned as part of the original design of the Park naming her the first woman to receive a commission for a major work of art in New York City. 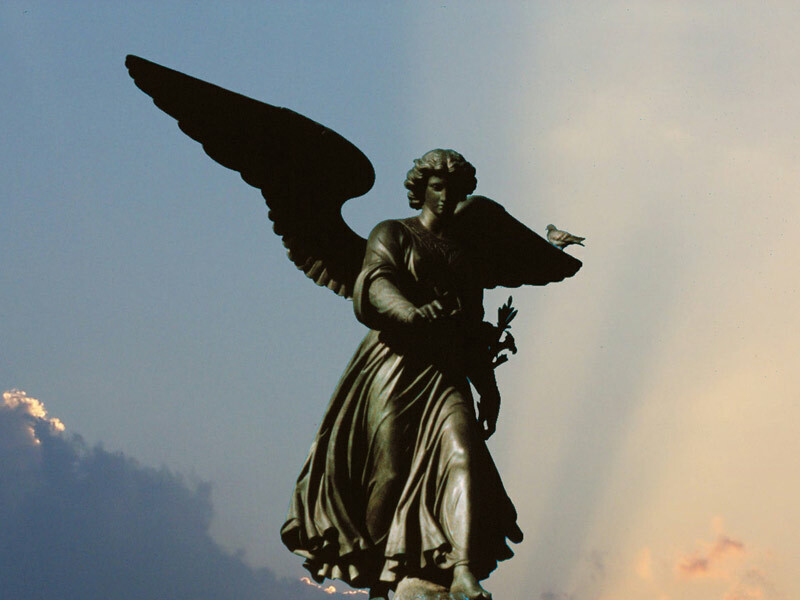 Located on the lower level of Bethesda Terrace, this neoclassical winged female figure symbolizes and celebrates the purifying of the city’s water supply when the Croton Aqueduct opened in 1842 bringing fresh water to all New Yorkers. For this reason she carries a lily, the symbol of purity in one hand while her other hand extends outward as she blesses the water below. 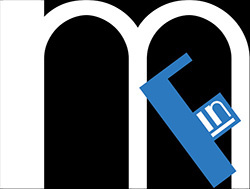 Purity, Health, and Peace. 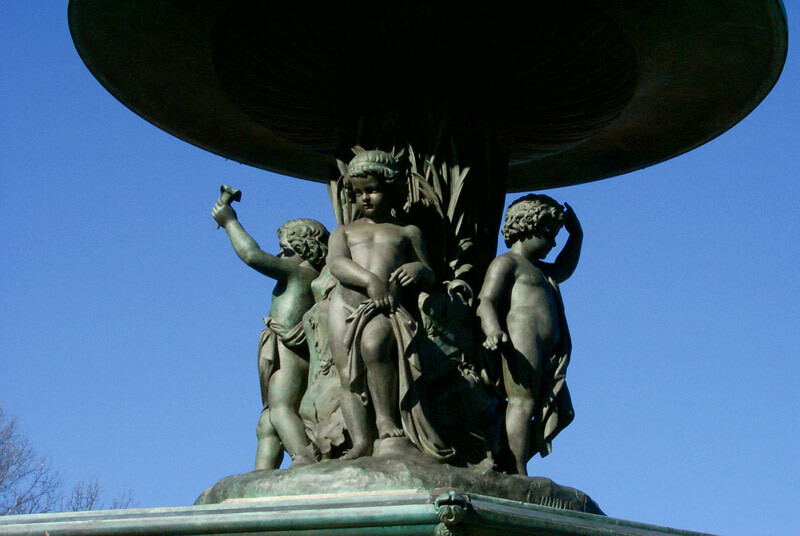 The base of the fountain was designed by Calvert Vaux with detail work by Jacob Wrey Mould.